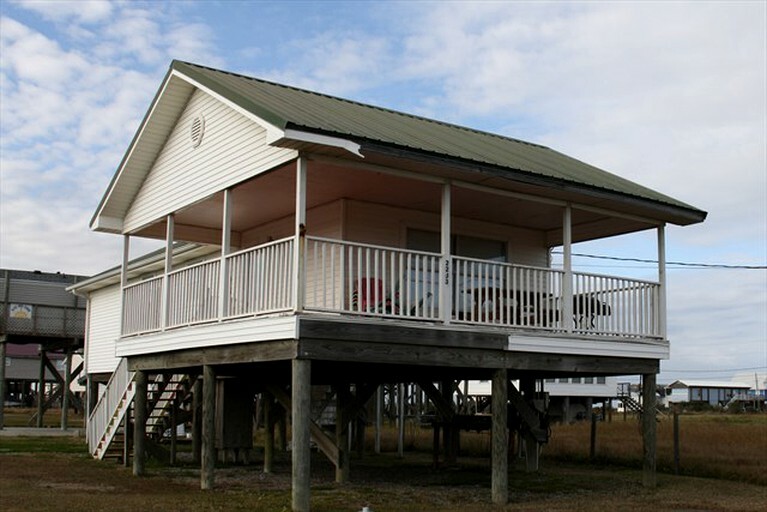 This cottage rental is located near Grande Isle State Park, Louisiana, and can accommodate five guests. 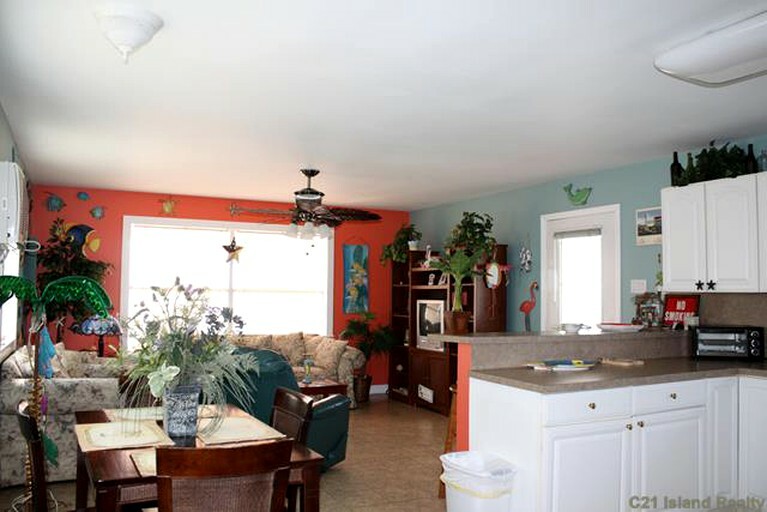 It has two bedrooms and one full bathroom. In the first bedroom, guests will find a queen-size bed. 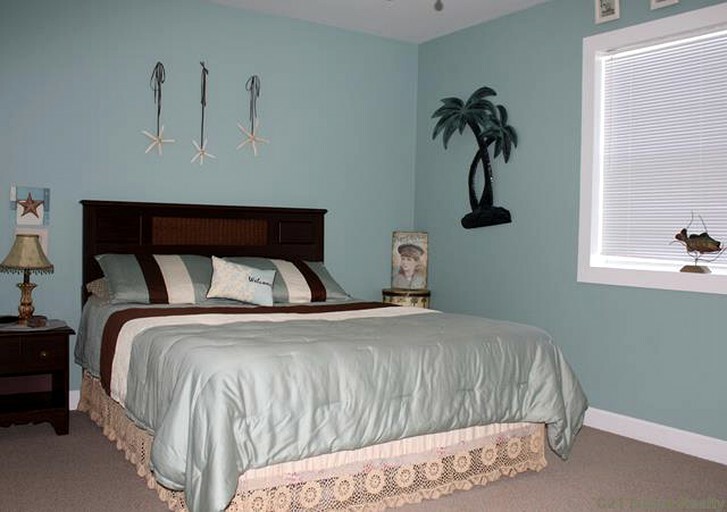 The second bedroom is furnished with two full-size air mattresses. 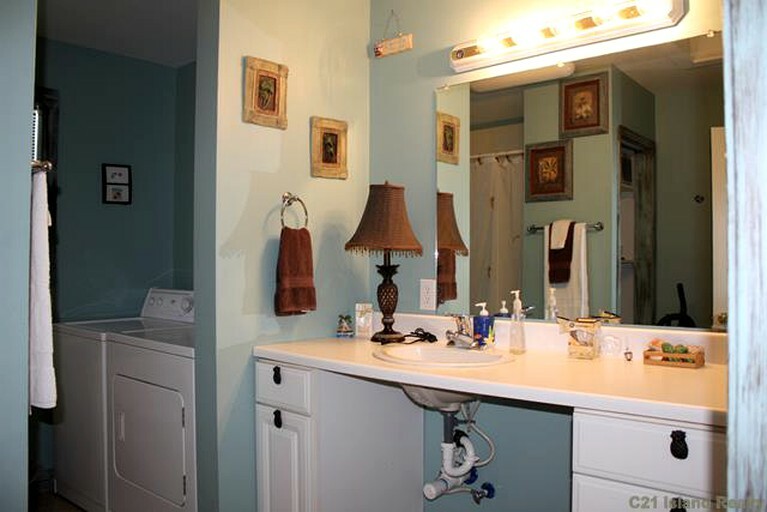 In the bathroom, guests will find a shower, a toilet, and a sink. Linens and towels are provided. In the living room, guests will find a sofa, an armchair, and a television. The dining area seats four. 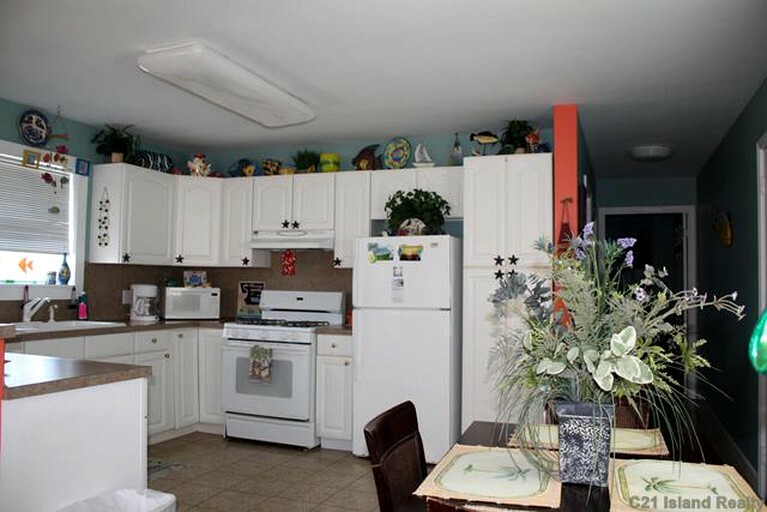 The fully-equipped kitchen comes with a stove, an oven, a coffeemaker, a microwave, a refrigerator, and a breakfast bar that seats three. 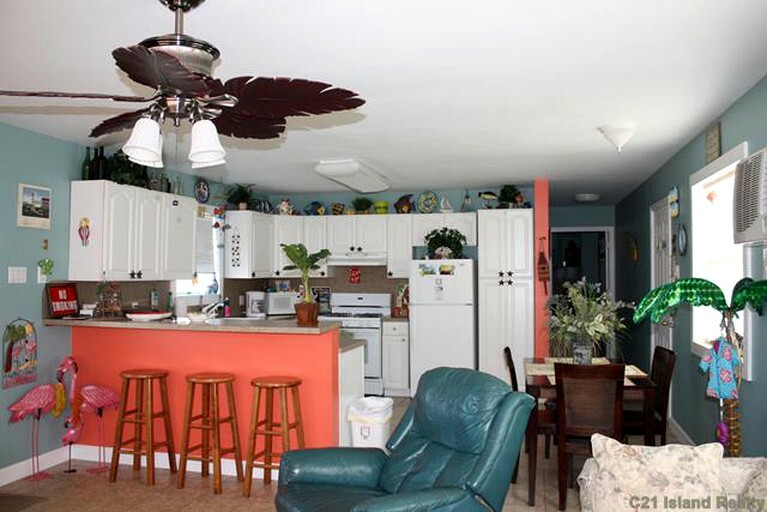 Other amenities include air conditioning, a DVD player, cable, and a washer and dryer. 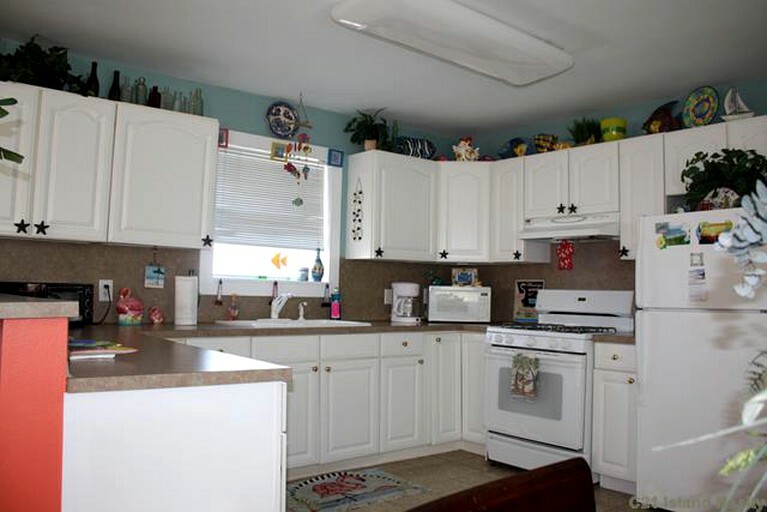 Inside the cottage, guests will enjoy amenities such as a television, a DVD player, cable, air conditioning, and a washer and dryer. 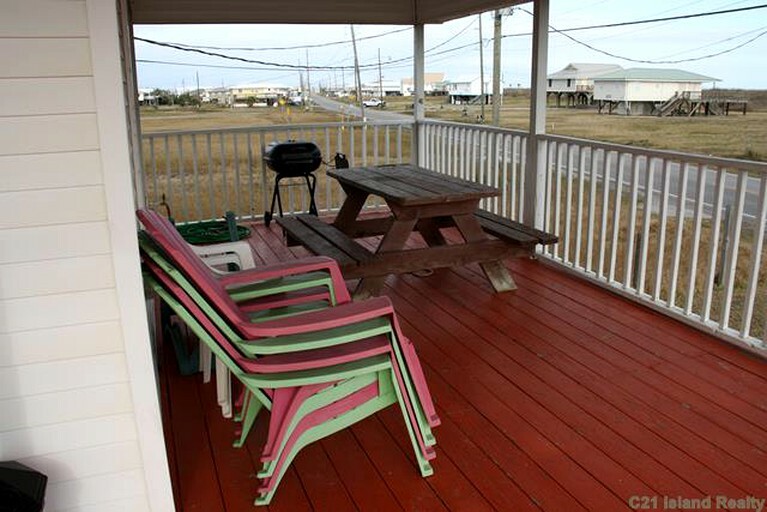 Outside, they will find a deck with a barbecue grill, a picnic table, and chairs. 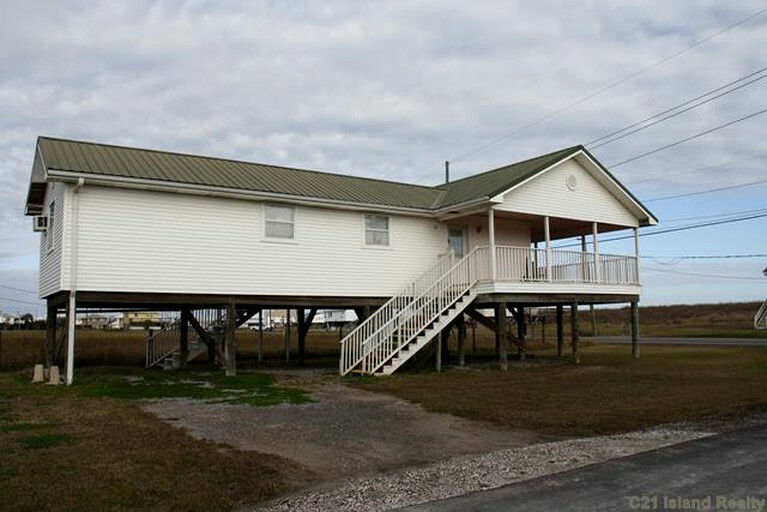 Providing easy access to the beach and excellent views of the Gulf of Mexico from its covered porch, this cottage is located in Grand Isle, Louisiana. 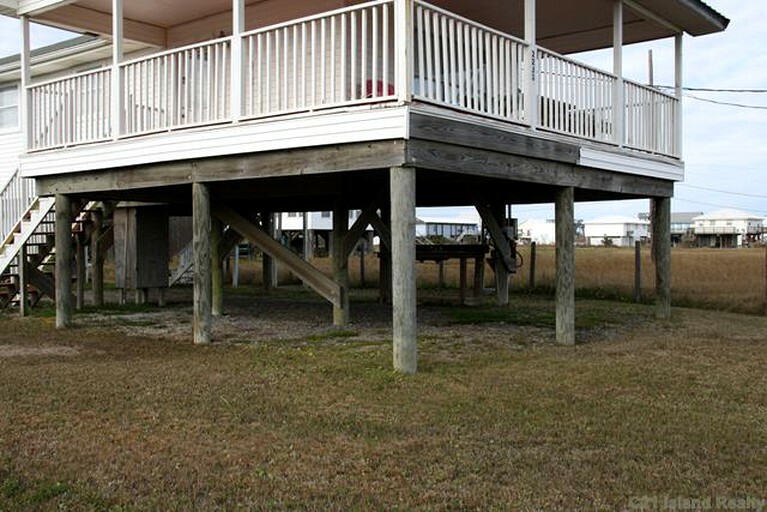 Set between the Gulf of Mexico and Caminada Bay, Grand Isle is a narrow barrier island composed of beaches, salt marshes, bays, and oak forests full of abundant wildlife. 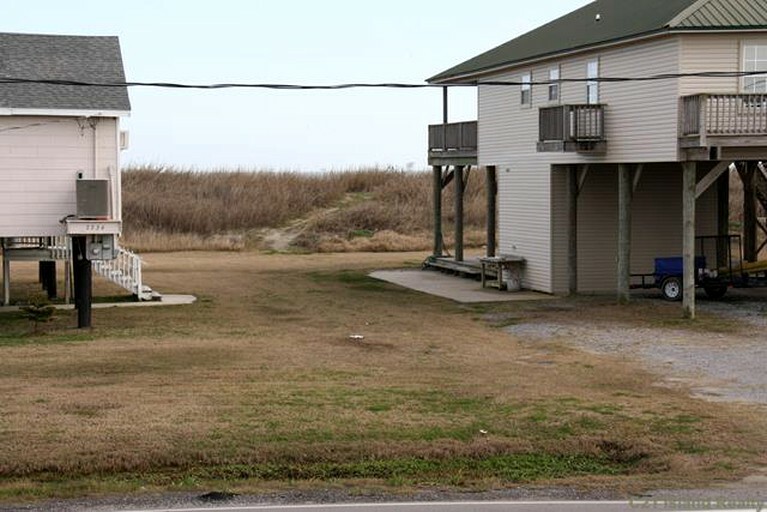 On the eastern end of the island, just five miles from the cottage, guests will find Grand Isle State Park, which has a hiking trail, a fishing pier, a picnic area, and a swimming beach. About four miles to the south, guests will find Elmer’s Island Wildlife Refuge, which consists of 230-acres of beaches, marshlands, and coastal dunes. These environments provide habitats to more than 170 species of birds and other native wildlife. With the Gulf of Mexico and Caminada Bay surrounding Grand Isle, guests will be well-positioned to enjoy a variety of water-based activities. At the beach, guests can enjoy beachcombing, swimming, and fishing. 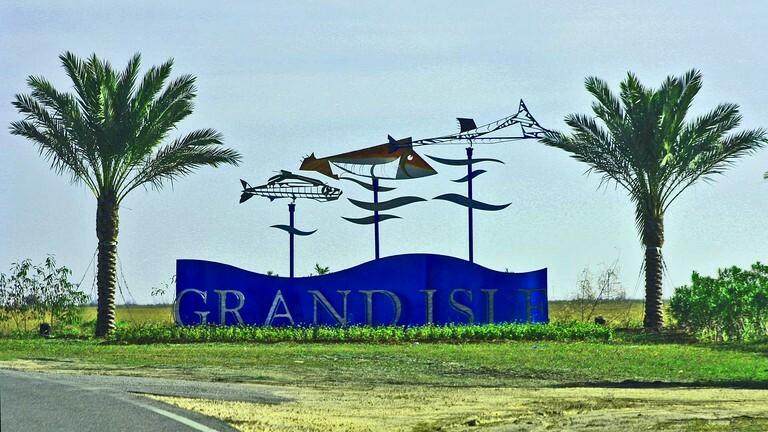 At nearby Grand Isle State Park, they can go canoeing, surf biking, and paddle boating. Guests seeking thrills on the water can head to Wake Side Cable Park, where they can go wakeboarding, wakeskating, wake surfing, wake skiing, tubing, and hydro sliding. For land-based activities, guests can go hiking through marshland, coastal dunes, and beaches at Grand Isle State Park and Elmer's Island Wildlife Refuge. The latter also provides opportunities for birdwatching, with over 170 species of birds calling the refuge home. Another option for birdwatching is the Grand Isle Birding Trail, where guests can see migratory birds amid a lush oak forest. Thousands of migratory birds can be seen flocking to Grand Isle around April, during which the Grand Isle Migratory Bird Festival takes place. Guests should contact the host regarding the property's pets policy.